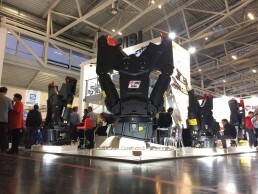 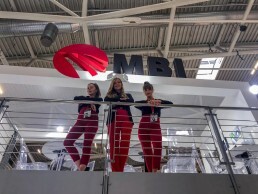 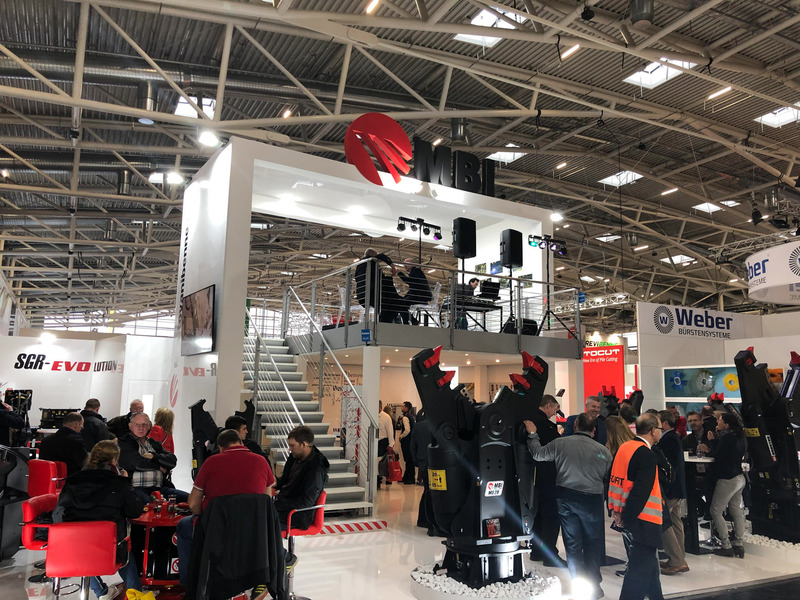 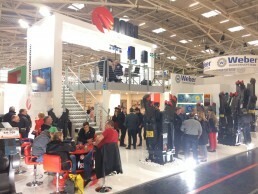 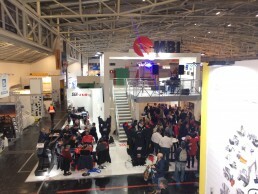 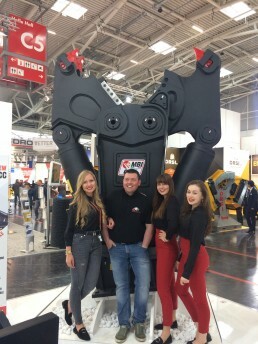 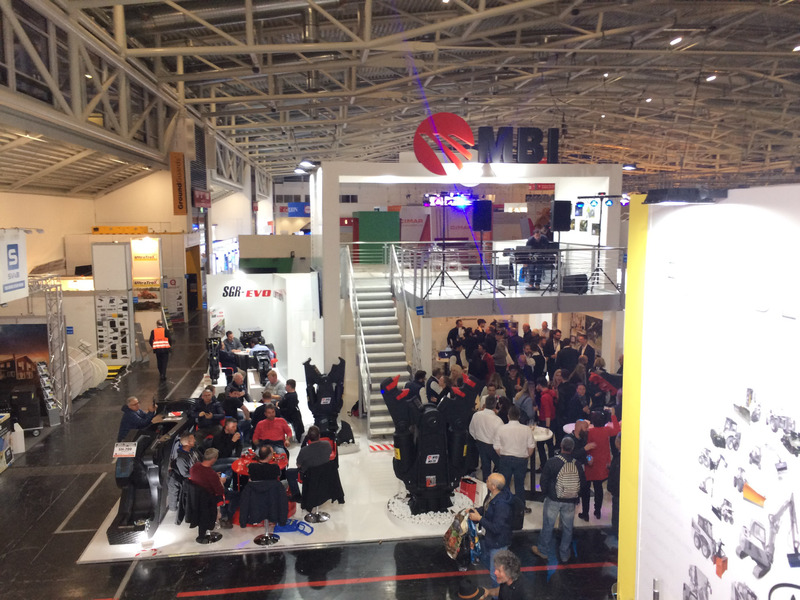 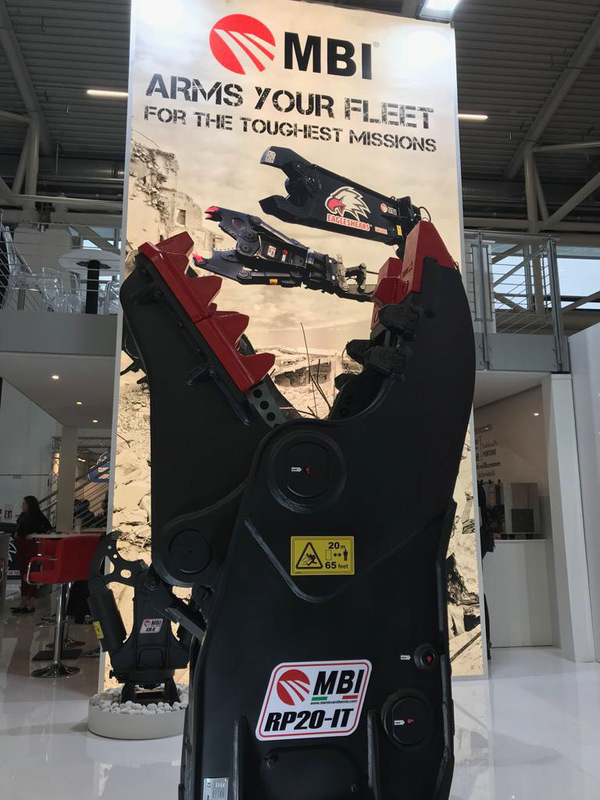 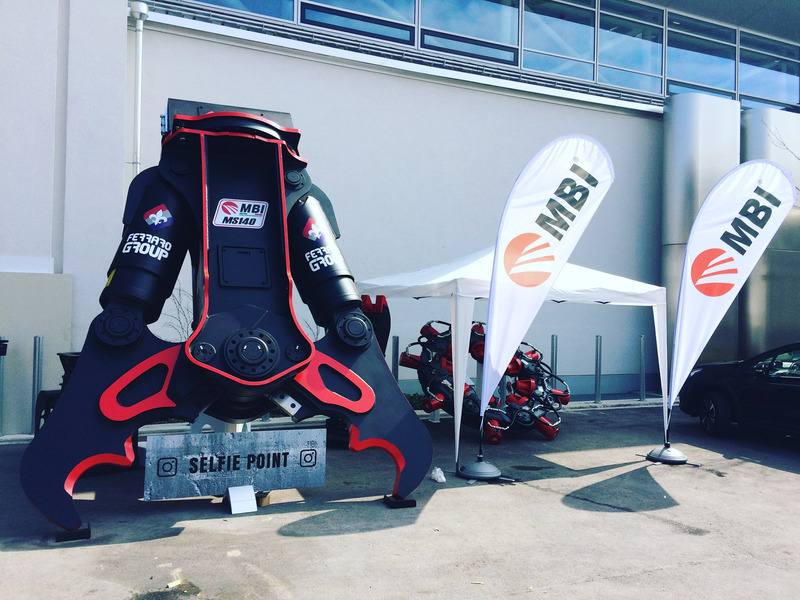 Bauma, the largest trade show in the world hides some MBI branded record. 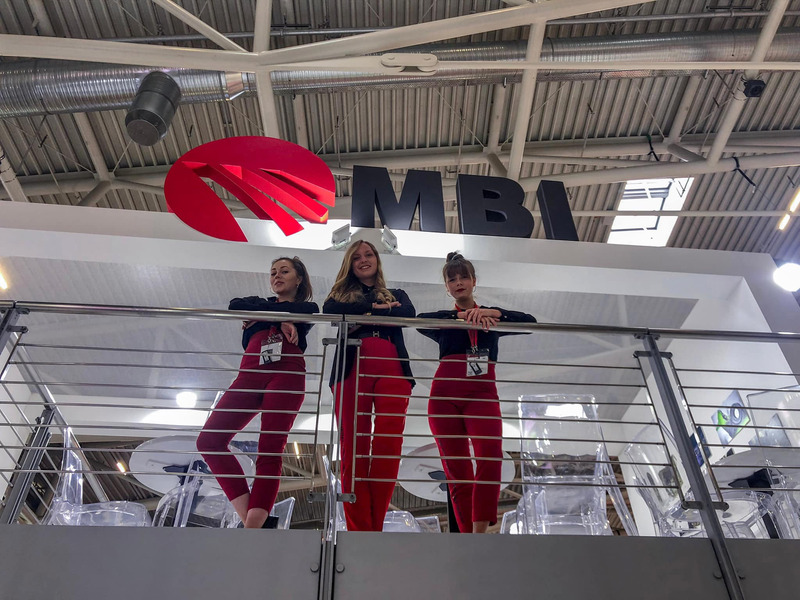 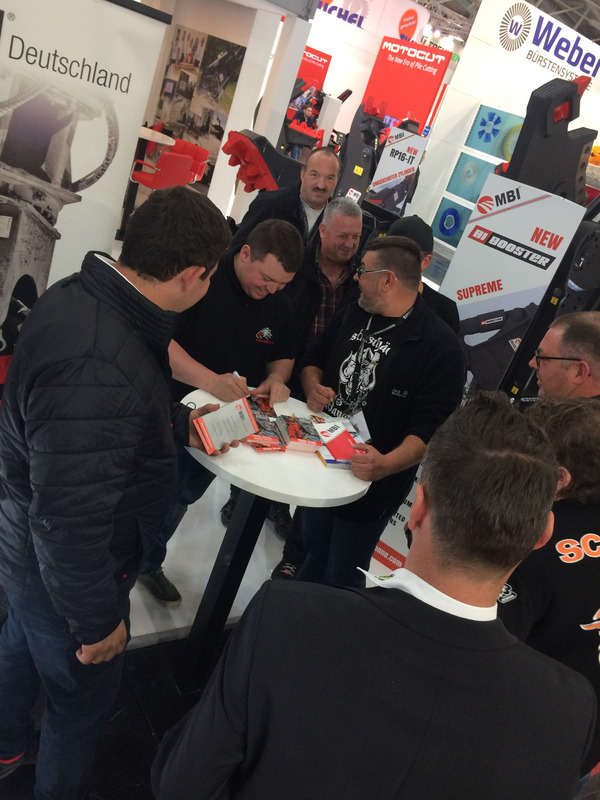 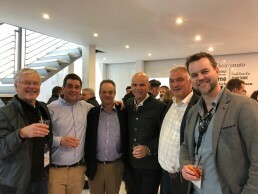 An unbelievable number of visitors at the MBI stand; people coming from all over the world to discover the latest news in the brilliant MBI product range. 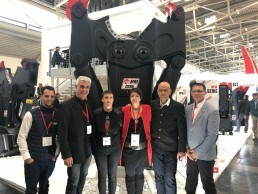 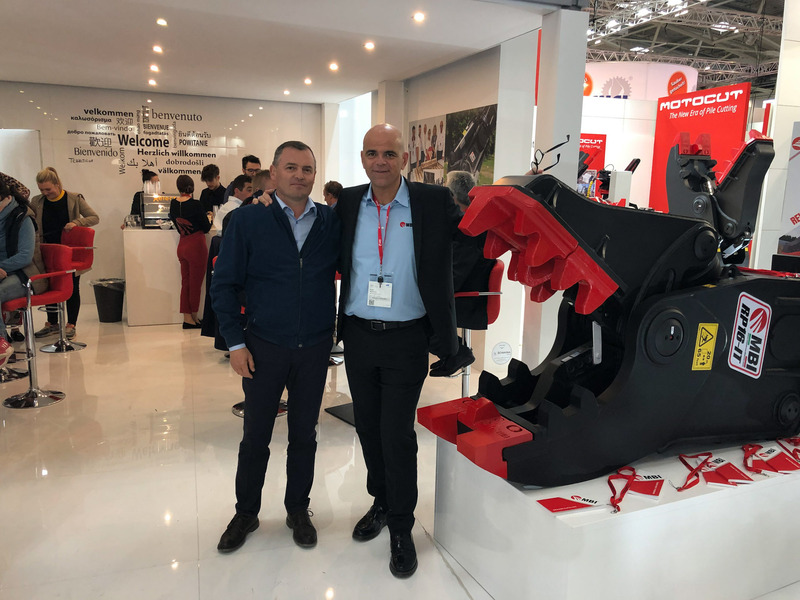 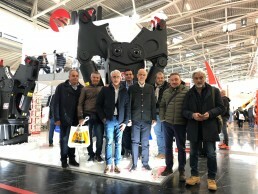 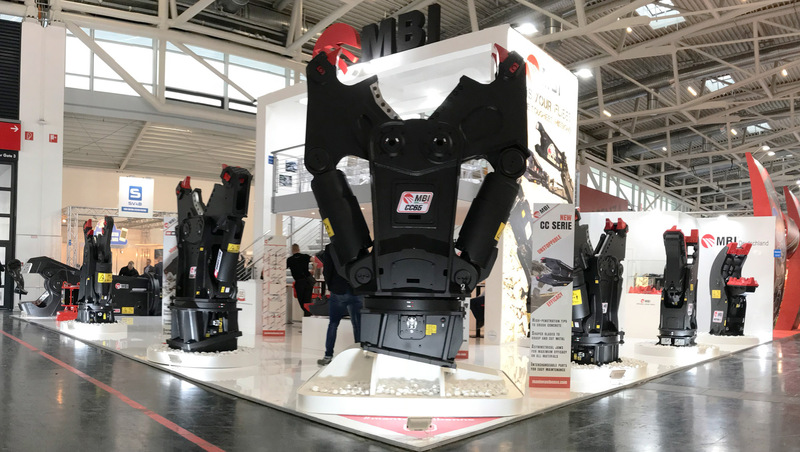 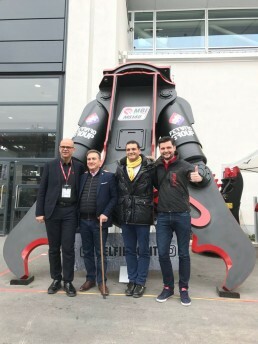 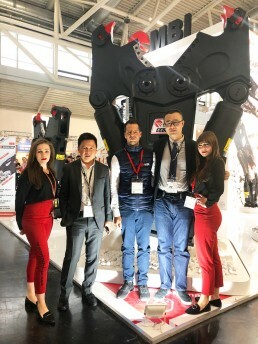 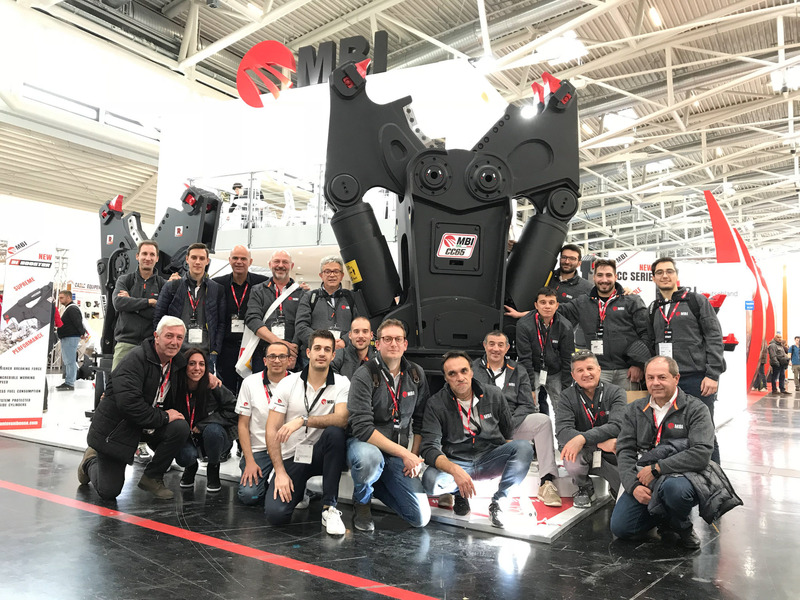 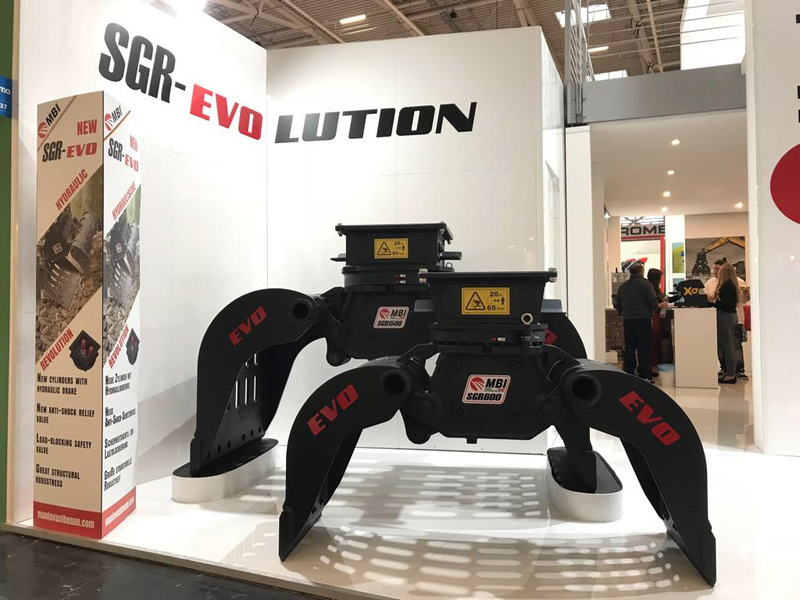 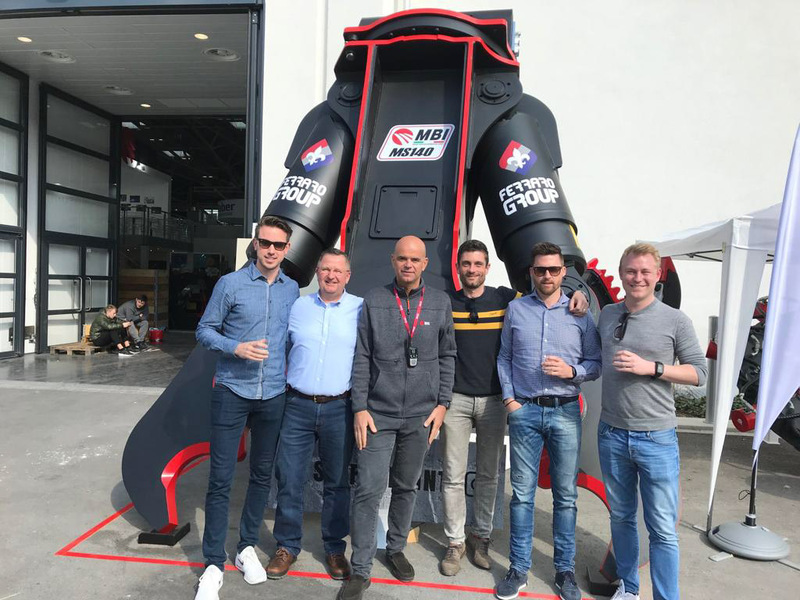 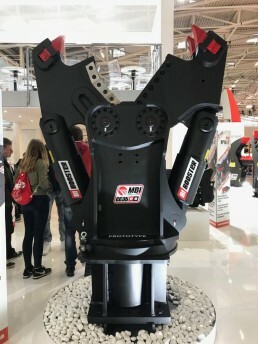 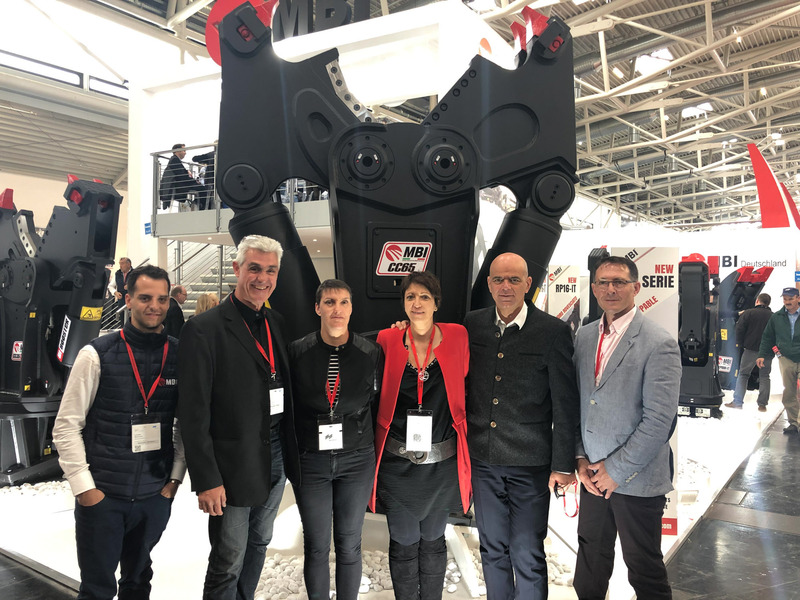 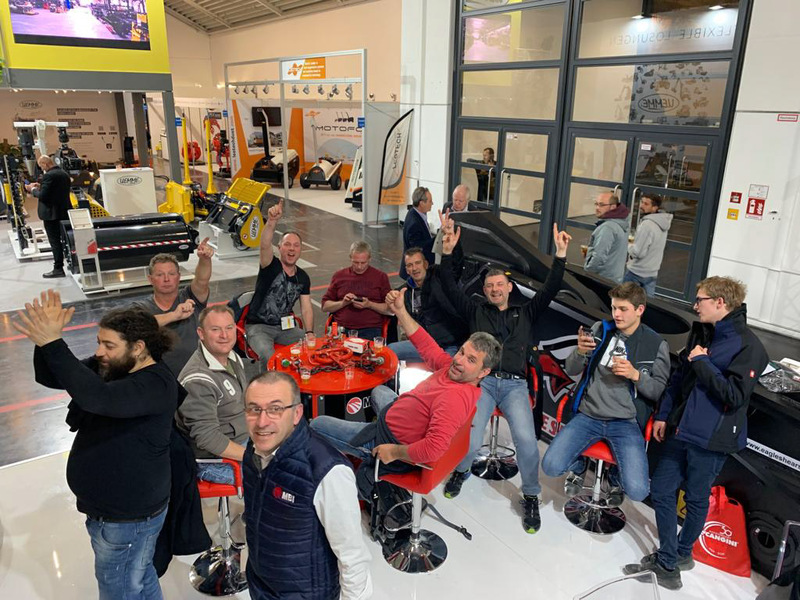 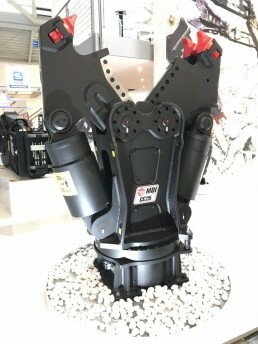 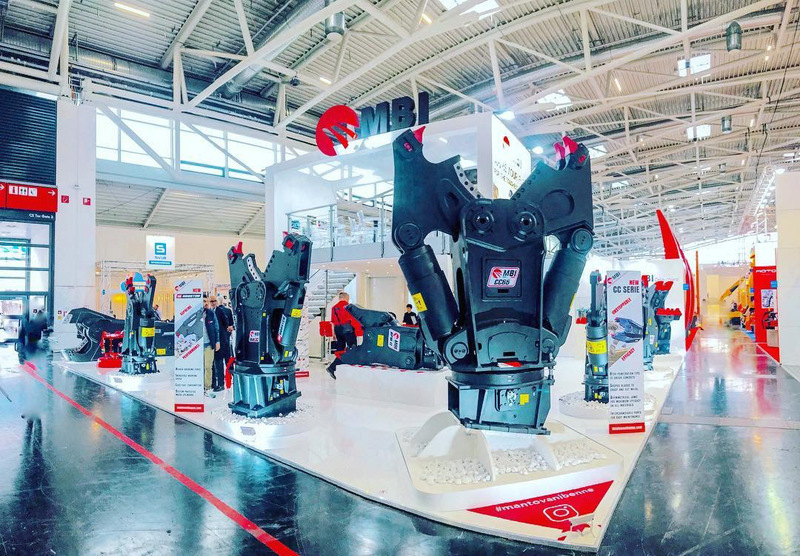 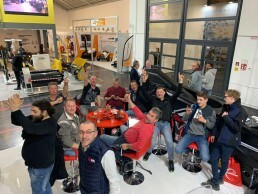 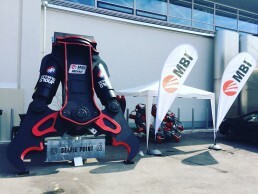 The demolition multisystem MS140, the biggest demolition attachment displayed at bauma thanks to its 4.5 meters height, has been protagonist of a huge number of selfies and dominated the social profiles of our fans. The new combi crusher line CC has been the most exciting news for demolition professionals, thrilled to see these great tool at work on their machines soon. 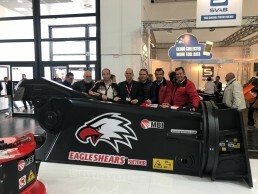 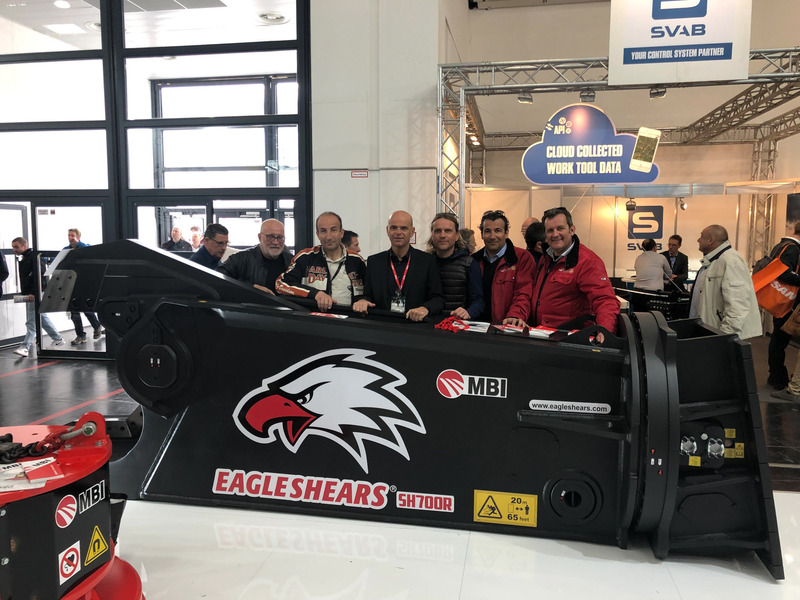 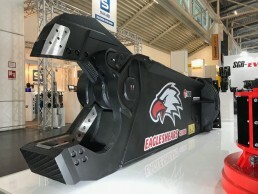 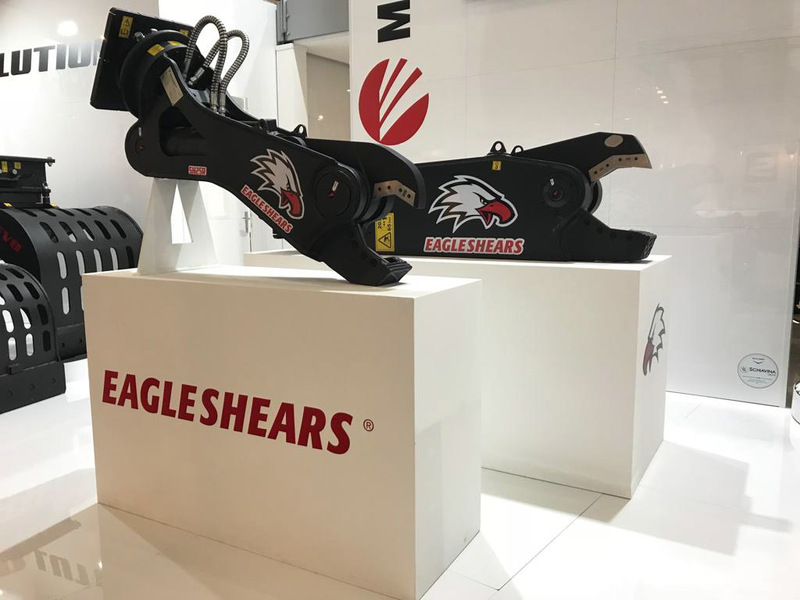 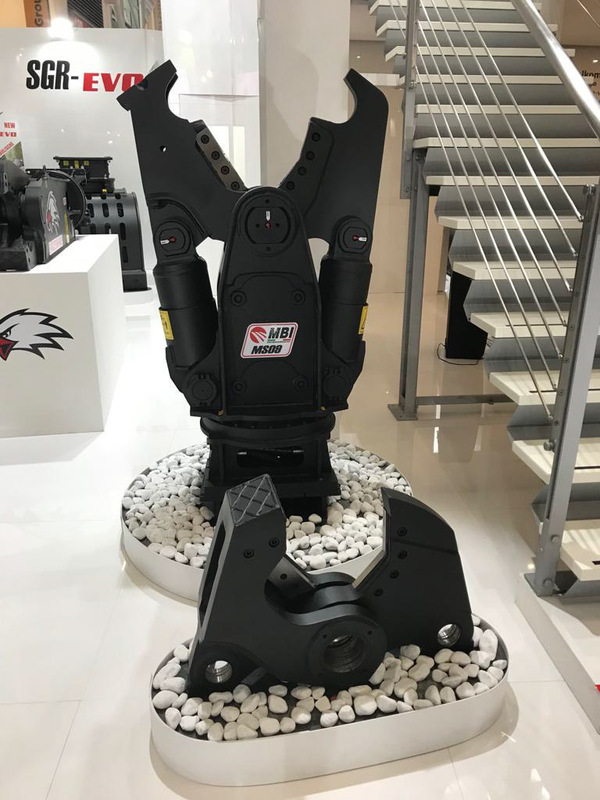 In addition, the new EAGLESHEARS brand caught the eyes of our visitors, ready to surf the new dedicated website; www.eagleshears.com to discover every detail of the tool together with its endless applications.